Learn how to run a profitable Wedding Floral Design Service from your own home with or without any previous professional floral business experience. The Professional Development Division of SuperWeddings.com offers a home-study course designed to teach even individuals with no previous professional experience in the floral design business how to use their floral design hobby to operate a wedding floral design specialty service. If you already have some floral design ability, even self taught or on a hobby basis, you will find this course of immeasurable value in turning your pass time into an enjoyable business and excellent income. You’ll learn from experienced and successful homebased wedding florists how to market your service and attract more customers than you know what to do with! 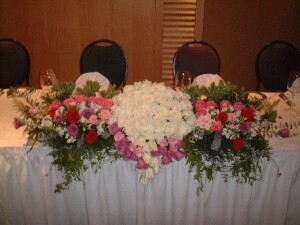 You will learn professional design principals essential for designing flowers for weddings. We offer an affordable home study course ($79.95) which provides specific instruction on how to start and run a home based wedding floral design service. If this type of specialized field is of interest to you, you’ll find our course particularly useful. The course is designed so that you can study at your own pace, in your free time and puts you in business from your own home, generating income, quickly. 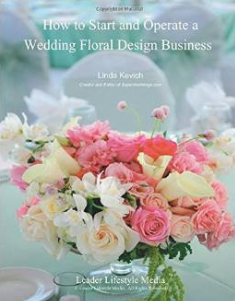 It covers everything from design principles through to proven marketing & promotional methods and operating procedures for the homebased wedding florist, complete with proven, highly successful business concepts you can model your own business after. It guides you step by step through finding clients and establishing yourself within your local market. 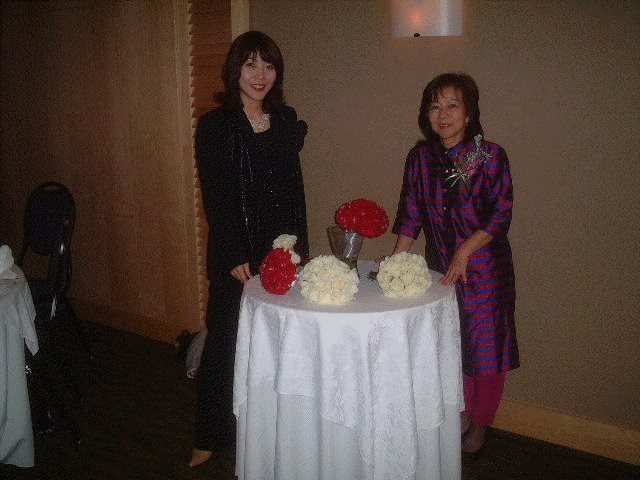 If you have no previous professional floral design experience, you will learn the professional principals necessary for designing bouquets, corsages, boutonnieres, flower baskets, pew markers, table arrangements, alter arrangements, and centerpieces for weddings. – See What You’ll Learn. You will discover how to use the language of flowers, personal sentiment, color, traditional guidelines, body proportion, style of attire, style of wedding, and spacial requirements in order to offer professional expertise and skill in consulting with your clients and designing the flowers for their weddings. You will discover the secrets for incorporating rental items into your service, if desired; how to protect yourself and your client with contracts; how to develop your business concept and formula to establish yourself as a major player within your local market place; and you will learn the hottest, most powerful ways of promoting and marketing your wedding floral design business. If the thought of becoming a professional wedding floral designer interests you, our course is an excellent way to get started soon and to be in business with very low overhead and very low start-up expenses while enjoying the comfort and convenience of working from home. This form of business is suitable for either part time or full time operations – that choice is entirely at the option of the individual. 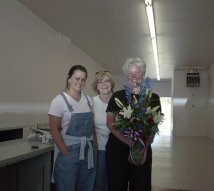 After you’ve built up your reputation within your local market and have a thriving business, you can branch off into a retail location if that is your desire, although many homebased professional floral designers actually prefer to continue operating from home because of the many advantages that offers. After completing the wedding floral design course, if you desire, we can also assist you in expanding your business by adding other wedding related products and services, so that you can offer a “one-stop-shopping” environment to your customers. It’s an excellent and affordable way to get your start in the floral industry with the added bonus of expanding into the wedding industry for a diversified, multi-faceted approach, while enjoying the comfort and convenience of working from home. If you’ve recently been involved in planning – or paying for – a wedding, you are likely aware by now that WEDDINGS ARE BIG BUSINESS! Every year a whopping $45 billion dollars is spent by consumers on their weddings! 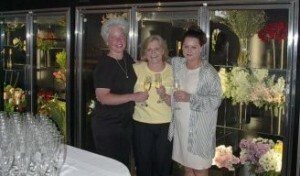 The wedding industry is a healthy, thriving, prosperous market to enter for anyone looking to establish a new business. Have you looked at the cost of flowers for weddings in your area recently? Notice the incredible prices that are being charged for bouquets, boutonnieres, and corsages. Common sense alone tells you that only a small fraction of those prices accounts for the cost of supplies and labor – the rest is all mark-up. Flowers for weddings are subject to huge mark-ups. This is understandable. Floral design is a profession and as such, the floral designer deserves to be rewarded for his or her professional abilities and skills, just as any other skilled professional does. To acquire the knowledge, skills, and techniques to become a floral design professional, thanks to the Wedding Floral Business Home Study Course offered by the Professional Development Division of SuperWeddings.com, no longer does one need to spend several thousands of dollars and months of their life in an expensive floral design school. – See What You’ll Learn. With the aid of our easy to follow training manual, starting a business as a professional wedding floral designer is straightforward and attainable. Anyone with some basic floral design ability, if even only on a hobby basis, can do it. 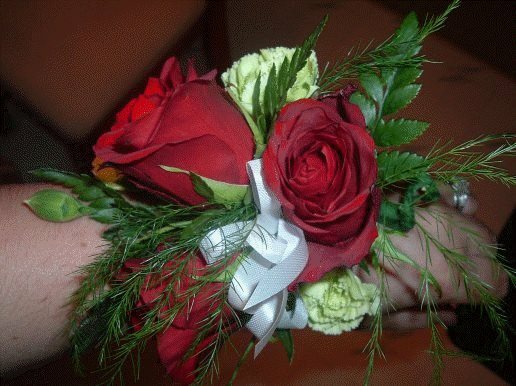 We’ll take you step by step through the professional concepts involved in creating breathtakingly beautiful bouquets, boutonnieres, corsages, flower baskets, centerpieces just like the experienced, highly trained professionals do. Then we’ll take you step by step through getting customers through your door and churning out the profits! Written by professional wedding floral designers in easy to follow steps, this course will give you the professional results that will enable you to begin taking orders and enjoying revenues within weeks. This guide gives you the professional guidance you need to begin a career designing gorgeous arrangements for weddings in a business of your own. Enjoy the comfort and convenience of working from home! Weddings are a thriving industry and home based wedding related businesses have a track record of doing particularly well. There are some fabulous profit margins to be enjoyed in wedding floral design! And once again, you need no previous professional experience. Our guide is easy to follow & simple to understand. It lays everything out for you and guides you every step of they way. – See What You’ll Learn. 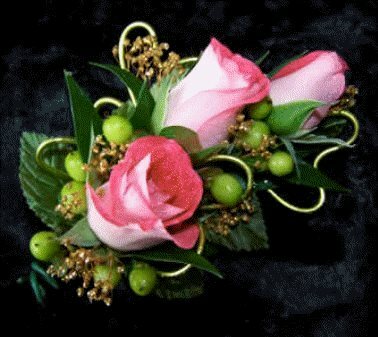 Do you already have a knack for floral design that you want to turn into a profitable business? This course is ideally suited for the individual who already has some experience with floral design, even as a hobby, or who has been dabbling in floral design for extra money and now want to learn how to successfully turn that interest into a full-blown successful home business. If this is the category you fall into, you will find great value in this highly affordable course. You will quickly learn how to successfully launch your new homebased wedding floral design service with no required investment and minimal operational costs. Learn easy, inexpensive ways to attract customers and build a fabulous reputation and clientele for your service within your local market. You’ll learn the professional concepts specific to wedding floral design. 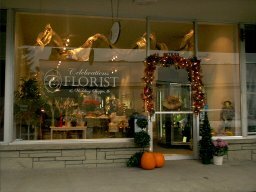 We’ll show you how to quickly have streams of customers flocking to you for their wedding floral needs. All the while, you’ll be earning fabulous profits without ever having to leave the comfort of your home. – See What You’ll Learn. No Knowledge of Floral Design? As stated previously, this business start up course is aimed at the individual with some basic floral design ability already in place. While it does teach some of the design concepts pertaining to wedding florals, it is not suitable for the individual who has never worked with florals before. If you have no knowledge or experience whatsoever in floral design, contact us about other highly affordable training manuals we offer on fresh floral design for weddings and silk floral design for weddings. These manuals will provide the basic working knowledge of the techniques involved in floral design and construction, and will provide you with the foundation you need to take this homebased wedding florist business course and launch a successful business of your own as a professional wedding floral designer. At a one time cost of only $79.95 (plus shipping/handling), anyone who has ever had the desire to own their own successful wedding floral design business now has the ability to realize that dream. At this low price, there are no more reasons not to go after your goals! – See What You’ll Learn.